The Nikon D750 and 24-120 f4 lens used for our video test. The Nikon D750 is, first and foremost, a stills camera. In fact, it is a very good stills camera, although that is largely outside the scope of this review. In some ways it is the best camera Nikon has to offer, in price/performance terms. It is a pro-spec, full-frame DSLR without the price tag of Nikon’s D4 series. For pros using that camera, or the upcoming D5, the D750 is in many ways a better second camera than the D810 which, due to its ultra-high resolution sensor, is really a specialist piece of gear aimed more at studio, portrait, architectural or industrial photography than general purpose photojournalism. The D750 is more responsive, has a faster continuous shooting rate (among Nikon’s best) and makes it easier to achieve a sharp shot than the 36 megapixel bodies. It also has the advantage, for photojournalists, of smaller file sizes. For videojournalism, there are really few advantages in using a D810 over a D750. The D810 has a slightly better dynamic range, according to DxOMark, a respected camera quality tester. DxO tests cameras’ still image performance, so video performance may differ, but it still serves as a useful guide. It found that the D810 also has slightly better colour depth, but the D750 wins out in low light – probably the more useful measure for film makers. The differences, in practical terms, are minimal. The main advantage of the D810 for some users – or the main disadvantage of the D750 – lie in ergonomics. The D750 is the lighter camera, sharing its body design and controls with the D610, and even Nikon’s D7000 series. The D810 has the company’s “pro” control layout, with top-plate buttons for ISO, quality, metering mode and white balance. 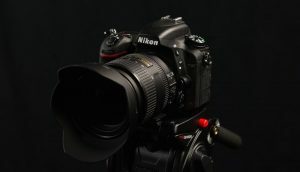 The D750 has the control wheel layout of the D610, although some owners may prefer this, as it has two user modes on the dial – which can easily be set for common video functions. The D750 also has an anti-aliasing filter; the D810 has no anti-aliasing or optical low-pass filter, which some film makers may prefer. The D810 is slightly tougher, but the D750 is tough enough for most tasks. But the D750 has advantages of its own, including built-in WiFi, and its lighter weight. The D750’s lower price is, of course, a big factor in its favour. Unless you need the D810’s extra resolution for stills (it makes no difference for video) the D750 is almost certainly the better buy. The D750 also has a stereo built-in mic, which can be useful in some situations, and a slightly better AF module than the D810. 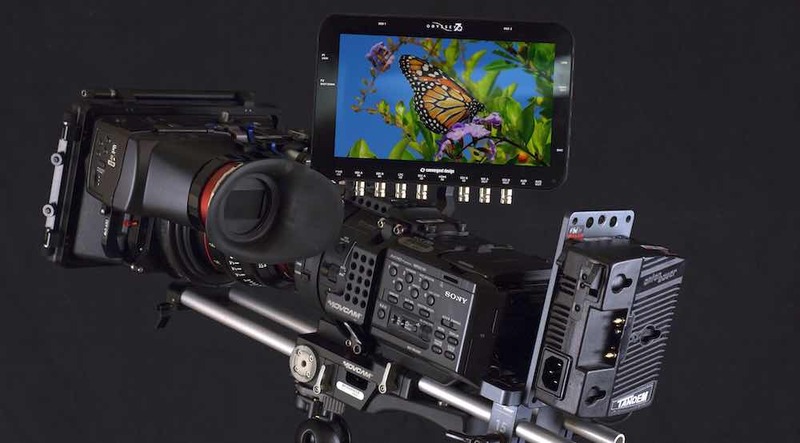 But the real plusses are the ability to record internally and externally in full HD, the Power Aperture function (and being able to change aperture in live view) and the tilting LCD screen, actually rather useful for video. Although stills camera tests show little difference between the D750 and the D610, in practice we found the video quality of the D750 to be superior. 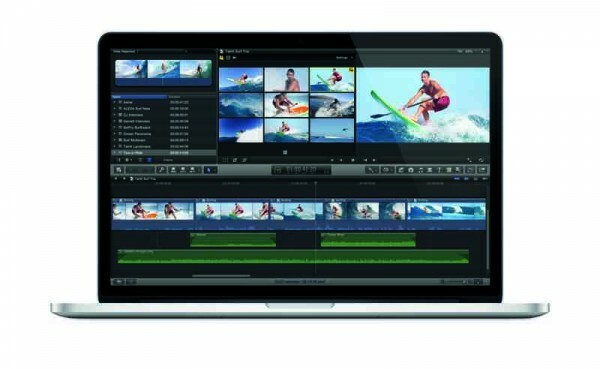 Next: Video quality: the deciding factor?